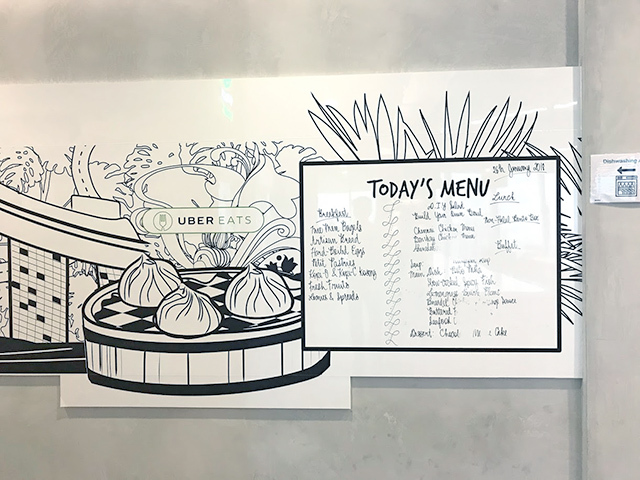 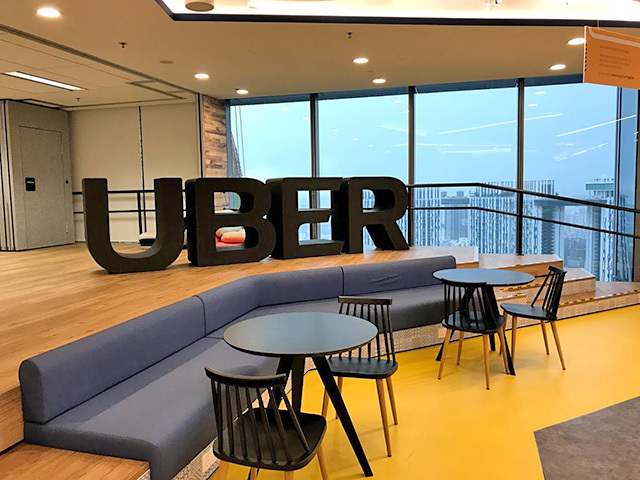 Uber’s presence in Asia began in Singapore in January 2013, so it’s only logical that its Asia Pacific headquarters is located in the Lion City. 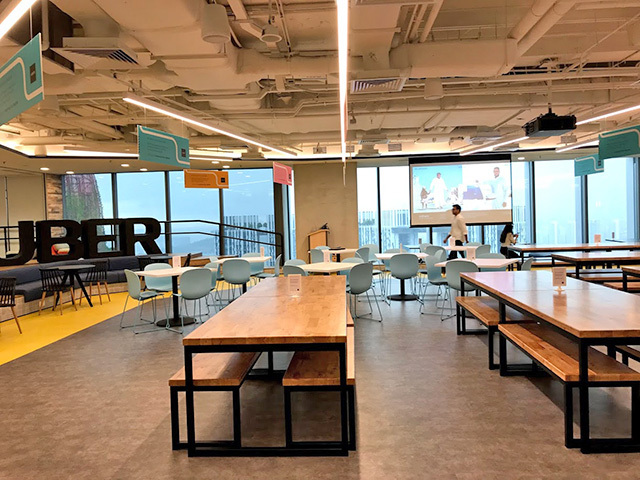 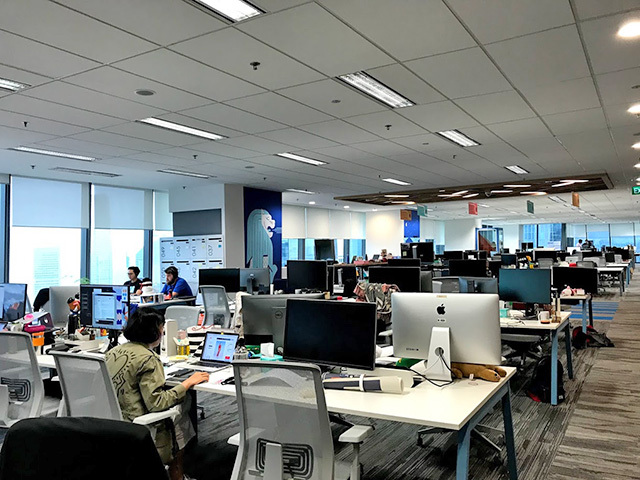 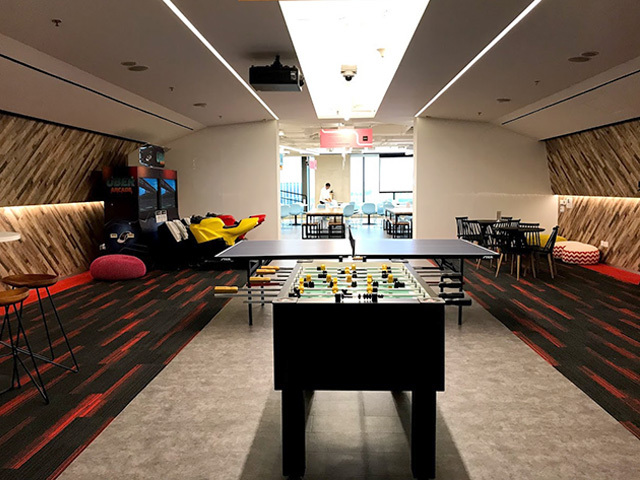 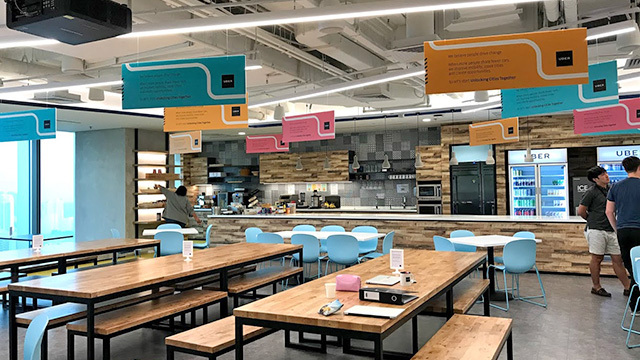 The ride-sharing company has relocated a few times over the years, but today, its main offices span two floors in Tanjong Pagar’s Guoco Building, which is reportedly the tallest building in Singapore. 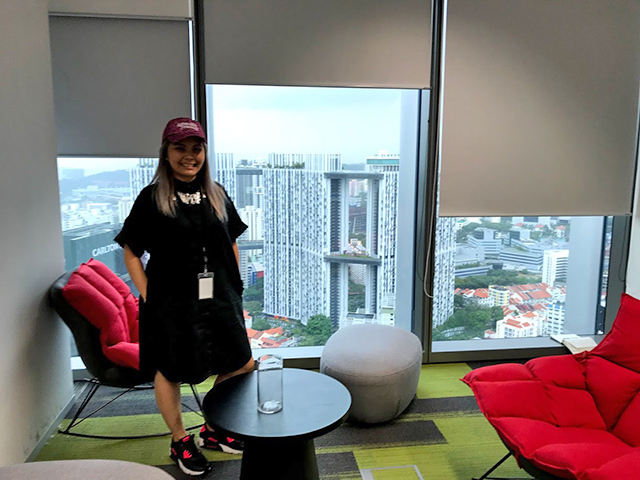 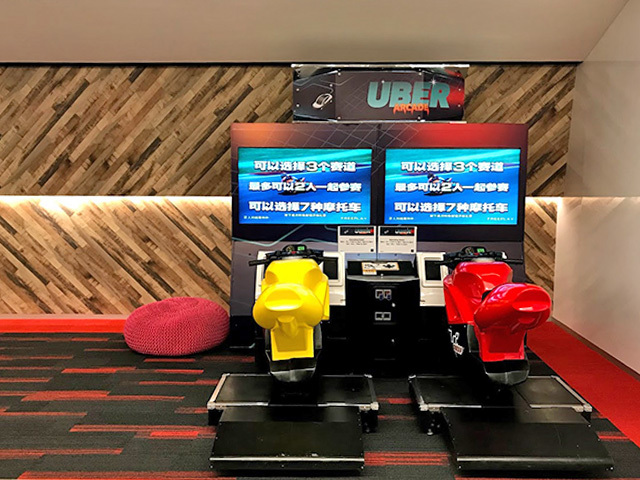 During a recent trip there, I visited the Uber headquarters where I was a given a tour by Uber’s Asia Pacific Consumer Communications Lead Belle Baldoza, who is a veteran of established and up-and-coming multinational tech companies (she was previously connected with Spotify and Netflix). 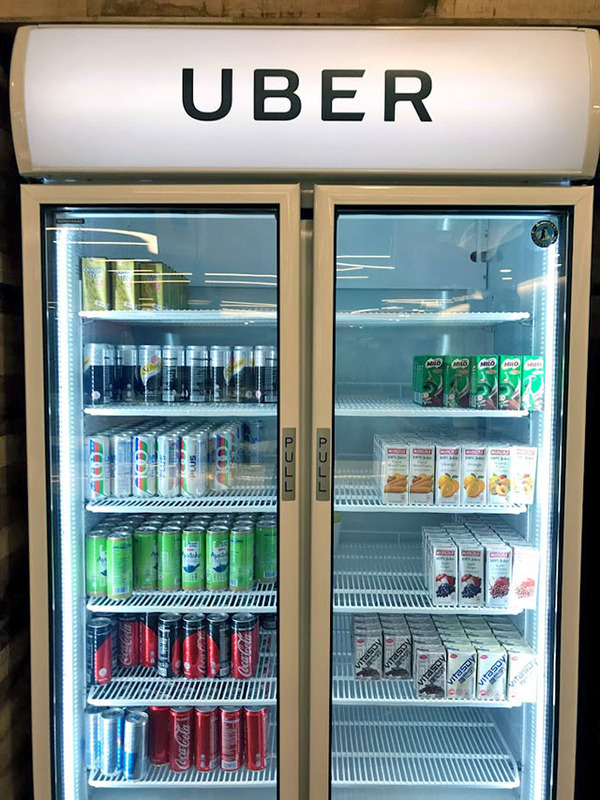 As a tech company, Uber is just like many of its compatriots in Silicon Valley that follow a non-traditional workplace layout and culture. 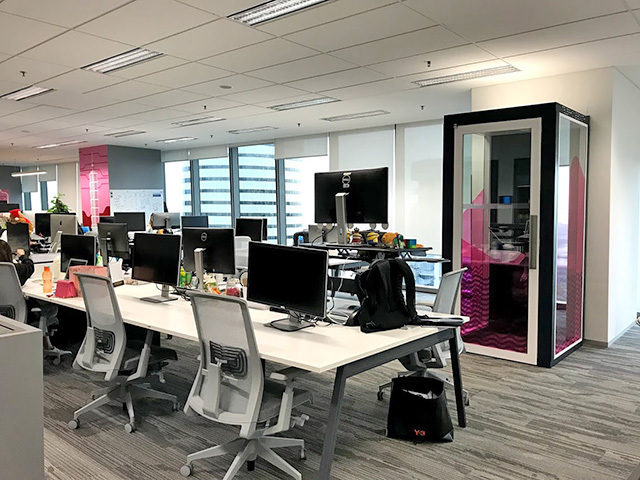 There are no tiny cubicles, harsh fluorescent lights or boring office furniture. 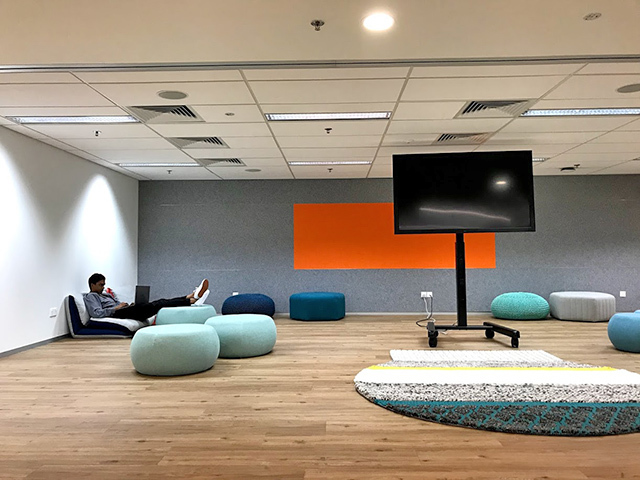 Instead there are wide and open workstations, plenty of natural light and cozy work nooks with colorful and fun pieces.